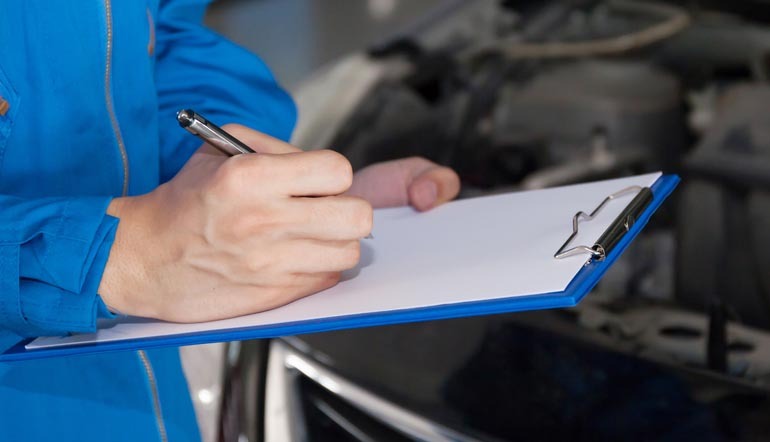 We provide a full check of your vehicle before the MOT ensuring those little faults don’t stop you from passing. We also arrange the MOT test so you needn’t worry about that. Our workshop is at Retford, Together we have over 20 years mechanic experience and recognised qualifications and we aim to provide you with a friendly, professional service at a price you can afford, we look forward to welcoming you at our workshop.